DURING OCTOBER 2018, The Health and Safety Executive for Northern Ireland (HSENI) will be undertaking a focused inspection campaign on manufacturing and engineering companies who are users of Metal Working Fluids (MWF) throughout Northern Ireland. 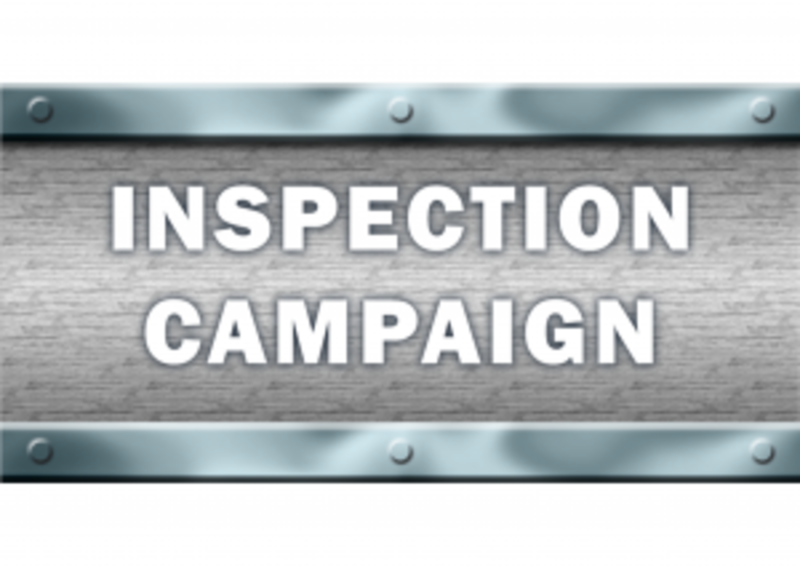 The emphasis of the campaign will be on maintaining machinery guarding, how companies control risks from MWF exposure (respirable & dermal routes), and where applicable, have current Local Exhaust Ventilation (LEV) records to ensure that the system has been examined within the last 14 months, in compliance with regulations. In Northern Ireland an estimated 350-400 people die each year due to work related ill health, costing the economy an estimated £238 million per year. In August 2016 the Workplace Health Leadership Group NI (WHLGNI) was formed by stakeholders including the Health and Safety Executive for Northern Ireland (HSENI). The Group’s vision recognised in order to protect both business and employees, employers should have a ‘healthy’ as well as a ‘safe’ culture. Exposure to metalworking fluids can cause a number of serious and debilitating conditions such as dermatitis, occupational asthma, bronchitis, irritation of the upper respiratory tract, breathing difficulties or, rarely, a more serious lung disease called Occupational Hypersensitivity Pneumonitis (OHP) and Occupational Asthma (from water-mix MWFs). Where Inspectors find the above are not in place, Enforcement Action, in the form of Improvement and Prohibition Notices, may be issued. is there provision of LEV & valid Thorough Examination & Test Report(s) where applicable? are there adequate controls in place when using compressed air e.g. enclosure, low pressure nozzles, automatic alternative to manual clean down of components? is there an adequate system in place for managing fluid quality and controlling bacterial growth in conventional water-mix MWFs e.g. dip slides, monitoring of pH and fluid concentration? is there adequate information, instruction and training provided in relation to the health risks associated with exposure to MWFs and working practices required? is there suitable RPE/PPE provided for mixing and cleaning/maintenance tasks and have your employees been Face Fit Tested? is there monitoring records available in relation to evaluation of mist control measures? is health surveillance in place where a risk from dermal and/or inhalation exposure has been identified? is there enclosure of machining processes e.g. through guarding?